There are still unique places on Earth where plants grow in a free, pure and abundant environment. 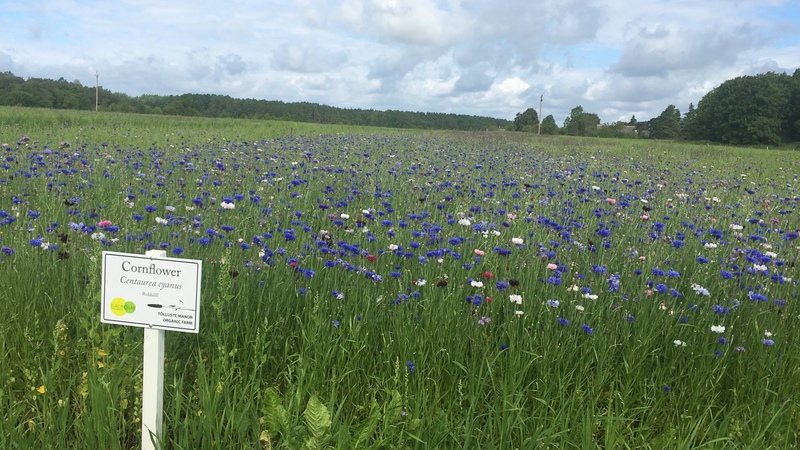 In 2014, Eurobio Lab decided to create in Estonia the first unique farm to grow rare plants. 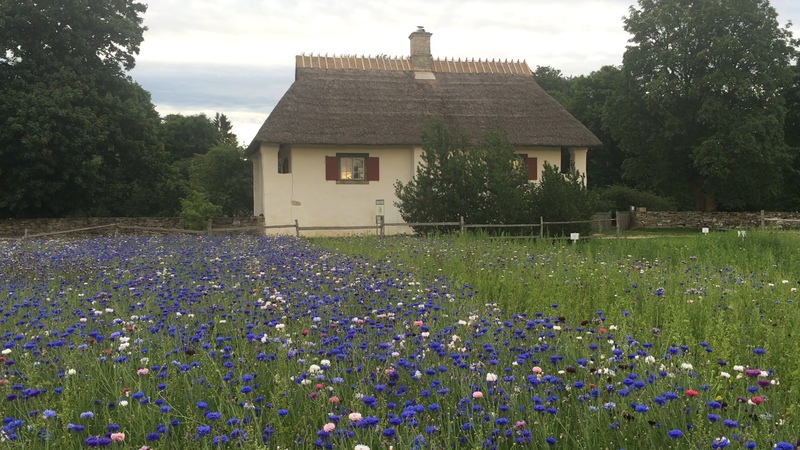 Eurobio Lab founded an organic farm in Pihtla village, in the south of the island. 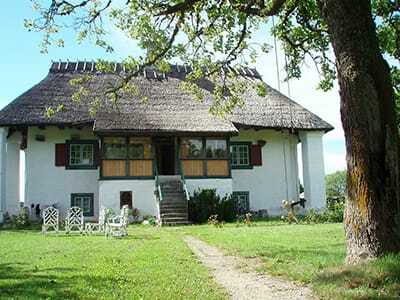 The farm covers about 5 ha of the XVI-century Tõlluste manor. Eurobio Lab uses the vital forces of the plants to support hair and skin beauty and health by means of the most advanced technologies and under the strictest control at all the stages of the production. The plants, gathered in the most pure environment, are used as ingredients to create the cosmetic products of Eurobio Lab and Natura Siberica brands. We selected the place for a good reason. The plants of Saaremaa suffer from wild winds and therefore develop special protective properties very useful for cosmetics. That is why we have chosen the wild island open to high winds. 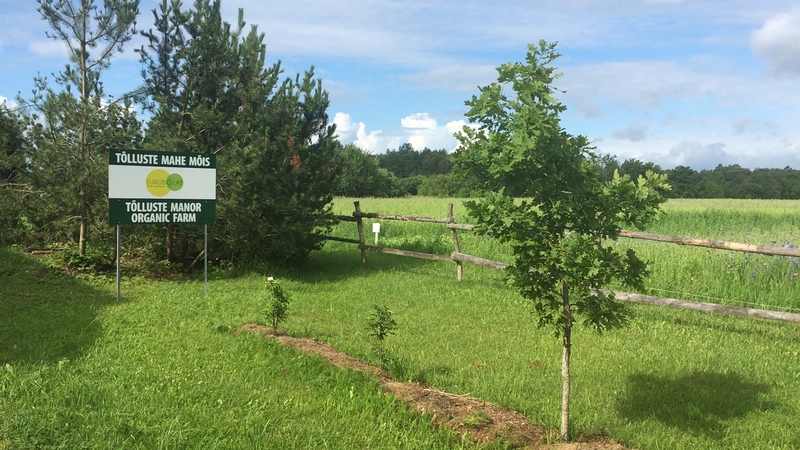 Eurobio Lab has studied Saaremaa for a long time and really carefully to find an appropriate place for growing unique plant ingredients and developing our natural cosmetics production. And Tõlluste manor (Est. Tõlluste mõis) turned out to be exactly the place we need, as it includes the best of the cultural and natural peculiarities of the island. Juniper, fir, pine, fescue, bentgrass, thyme, hypericum, primrose, nettle, milfoil, and Iceland moss all grow here in the woods and meadows. Local people have learnt to use many of the grasses and berries for cooking and treatment. Juniper berries are used as spices and to make syrup. Rose hips are used to make syrup and decoction. Herbal teas are very popular — the teas of cranberry, heather or Iceland moss are considered a good flu treatment. Milfoil tea is good for digestion and primrose for antibacterial treatment. Locals also pick raspberries, cranberries, wild strawberries, blueberries, lingonberries, bilberries, rose hips, cloudberry, and ashberry. Cloudberry, one of the most valuable Northern berries, also grows in Saaremaa. The company Eurobio Lab picks wild plants and berries in Saaremaa with the help of the local people who are fishermen in other seasons. We gather the plants in the state-owned Estonian woods from May to October under strict control of the national environmental agency. We gather hypericum, nettle, primrose, Iceland moss, anemone, geranium, mountain ash tree berries, fir tree and pine tree needles, aquilegia, milfoil, ferns, lingonberries, raspberry and wild strawberry leaves. 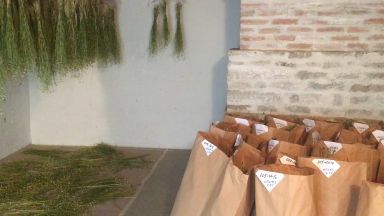 The gathered plants then go for drying in an old barn with straw roof. And dry plants are delivered for extraction. Extract (Latin Extractum) is a pharmaceutical product made by recovering medical materials from herbal raw materials. Extract often means concentrated material clean of sediment. In spring 2016, we installed a device that produces plant extracts right in the fam.